My parents are 94 years old this year and that has given me occasion, along with my siblings, to search through their books, memorabilia, and other historical documents as they downsize. Kazmaier is a relatively rare name and the Kazmaier branch of my family originates from small village (population 1,577 (December 31, 2008)) in Germany (Baden-Wurttenburg) called Grabenstetten. 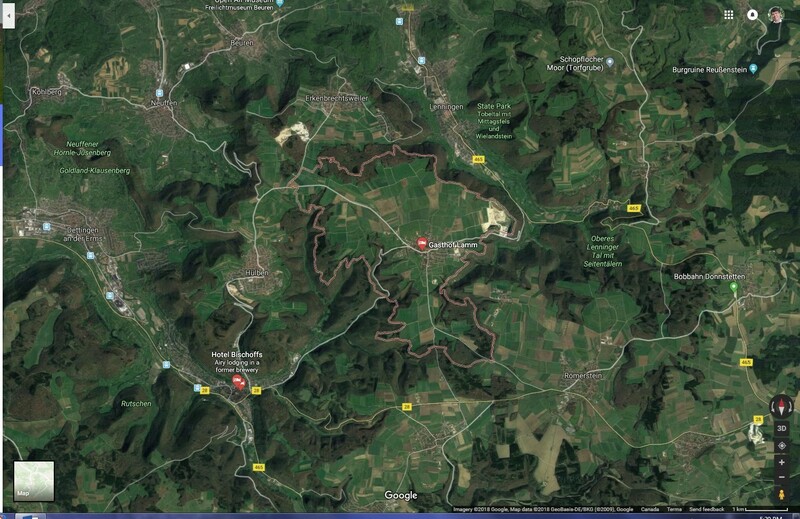 Google satellite view of Grabenstetten (middle of jpeg) and surrounding area. 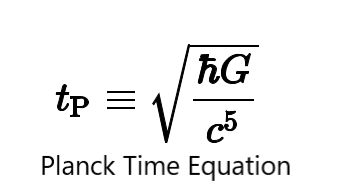 Attribution information on jpeg. 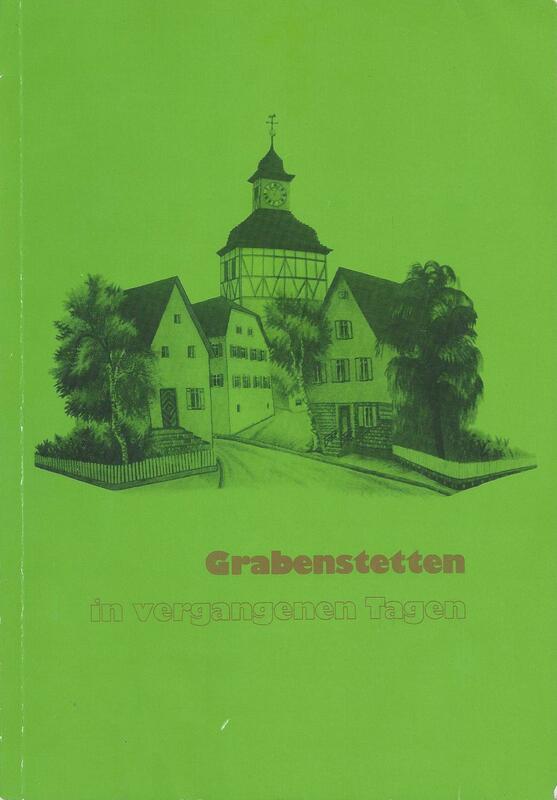 I was delighted while searching, to come across a small book describing the history of Grabenstetten. The title Grabenstetten in Vergangenen Tagen (Grabenstetten in Bygone Days) provides a wealth of first-hand accounts of the village’s history and from time-to-time of the specific history of the Kazmaiers. I thought, as a service to other Kazmaiers who are interested in our genealogy, it might be helpful to provide pieces of information from the book that might not readily available elsewhere. From page 121. A summary of emigration from Grabenstetten after 1800 and prior to WW I. After 1800, 84 villagers emigrated to the United States, including five Kazmaiers. Forty emigrated to Switzerland including two Kazmaiers. In 1900 Johann Michael and Sofie Kazmaier emigrated to German South West Africa (modern day Namibia). 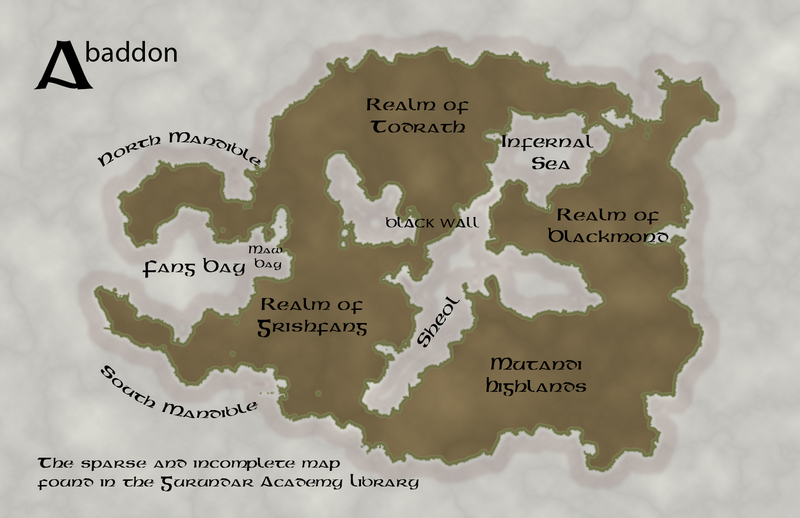 Note: Grabenstetten in Vergangenen Tagen was written in 1982 with no authorship listed. The Foreword is by Heinrich Schäfer and I surmise he might have been the author.